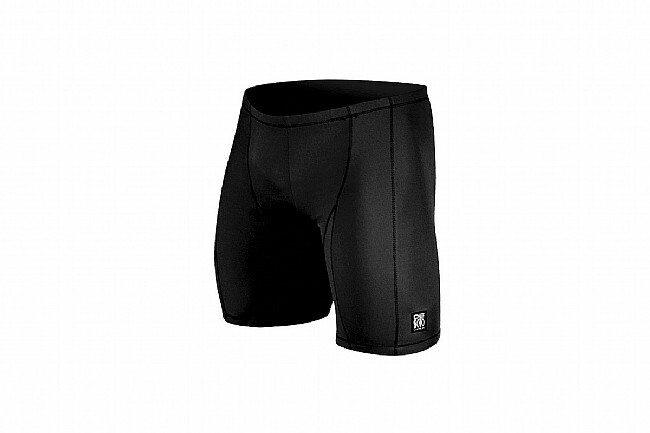 DeSoto’s Men’s Carrera Tri Short is form-fitting, made from Carrera™ Skin, a soft, sun protective fabric. The waist features an adjustable and removable drawstring for a custom, comfortable fit. Durable stitching makes these shorts reliable, race after race, while the fleece, quick-drying Invisipad™ offers support, breathability, and comfort on the bike yet an impressively low-profile during the swim and run.